Can Lawn Care Actually Increase the Value of Your Home by Increasing it’s Curb Appeal? Start taking care of your lawn and landscape now, and it will become an easy and affordable process to keep it in order all year long. 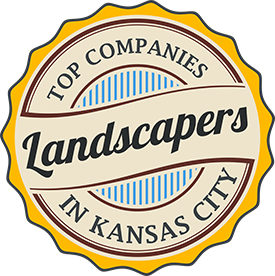 If you hire the right Lawn Care and Landscape Company, they may even give you a lawn so nice, that you won’t want to sell your home in the first place. But should the day come that you do decide to sell, you will be pleasantly surprised to find the value of your home is likely to be greater than you expected. You might not think about the value of your lawn until it comes time to sell your home. After many years of neglect, it’s hard to bring your lawn back to life in a short amount of time. Many home owners looking to sell their homes will find themselves in a bad situation when they decide to have their home valued. They hire an appraisal service to come evaluate their property, only to find out their lawn is actually costing them money they could have made when selling their home. If you are looking for a professional lawn care or landscape company, consider giving Green Images and Design a try. We are ready to discuss your needs and develop a plan tailored to your budget and your property’s specific needs.